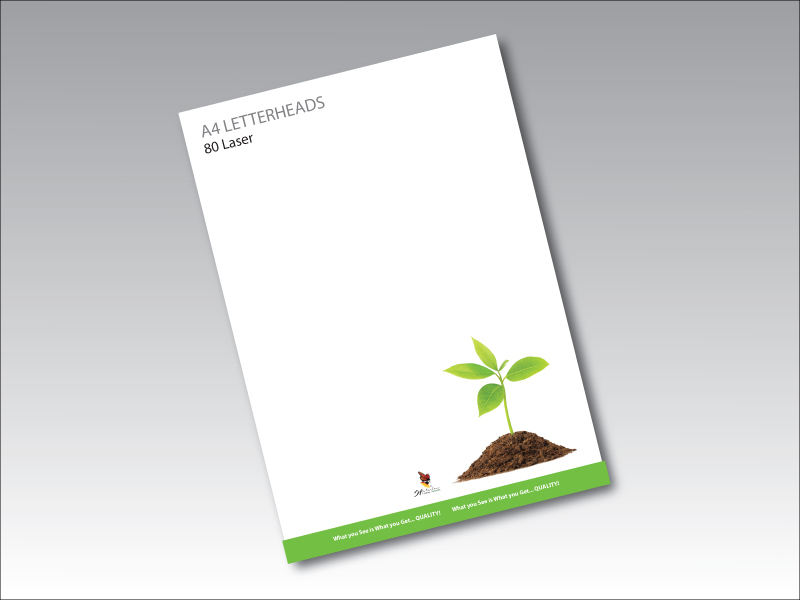 Looking for an economy Letterhead stationery option? Look no further than our 80gsm bond laser! This stock is the perfect option for clients looking for an economy letterhead but with a high-quality print.